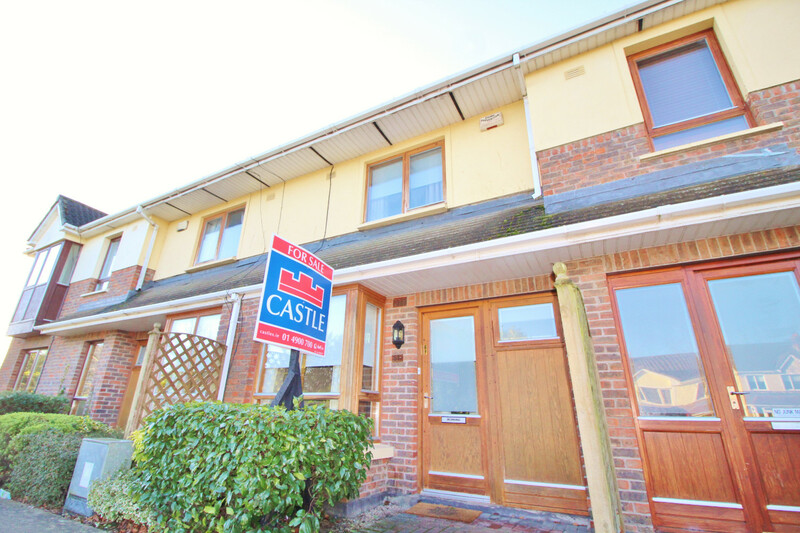 Castle Estate Agents are delighted to present No 61 Ridgewood Square. 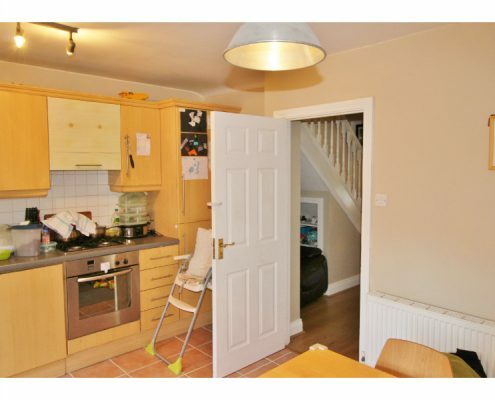 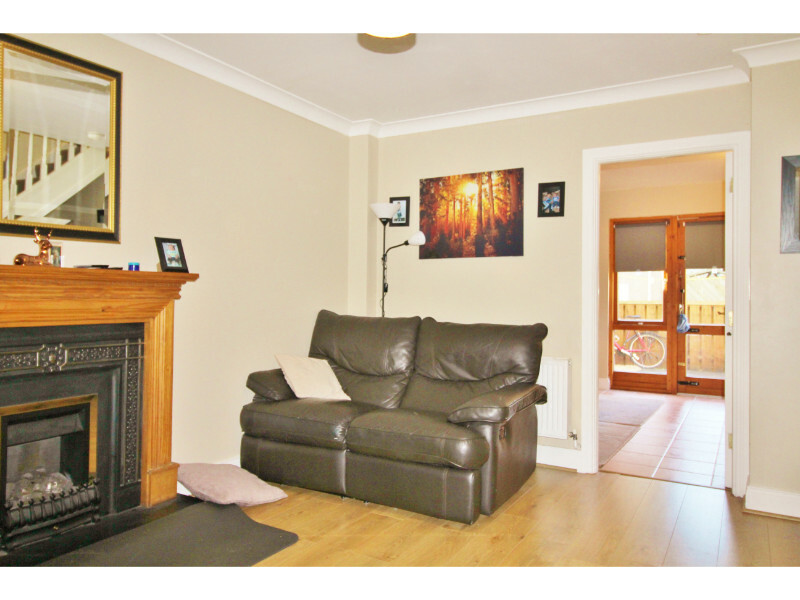 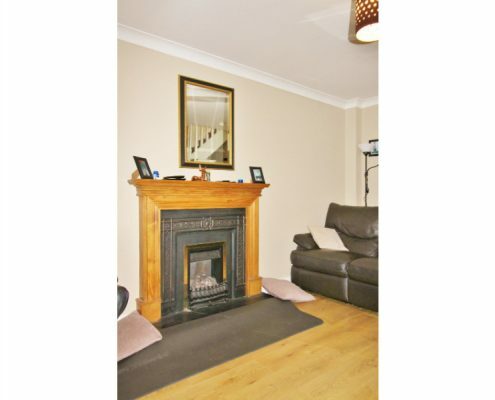 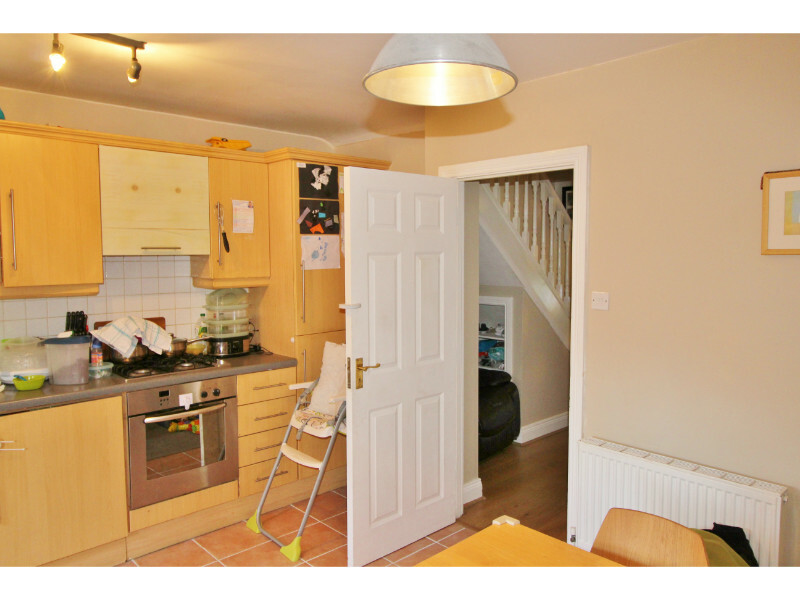 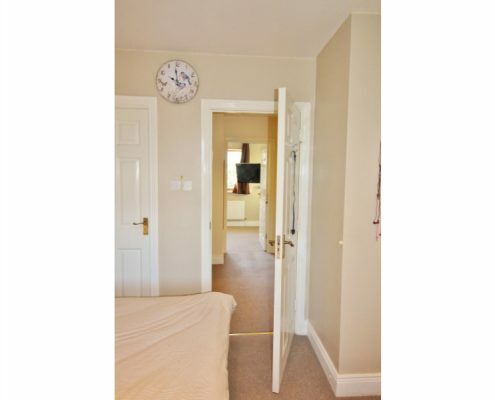 This two bed townhouse comes to the market in excellent decorative order throughout. 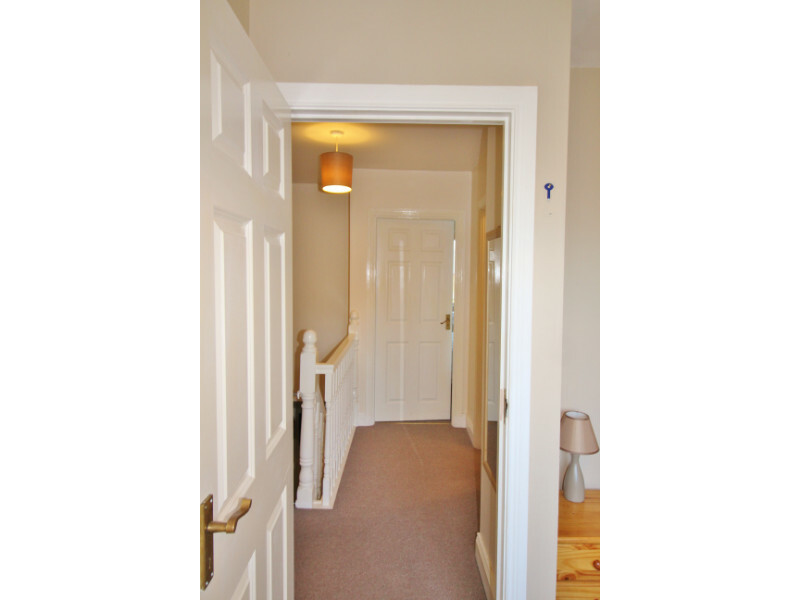 Downstairs there is a large family room to the front, with a wc off the front hall, and a spacious kitchen/dining room to the rear overlooking a small south facing private yard which itself opens out to a large private residence garden. 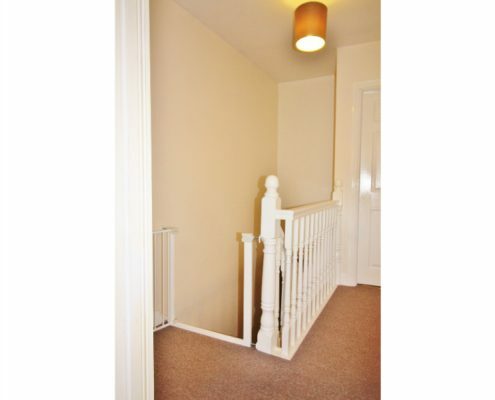 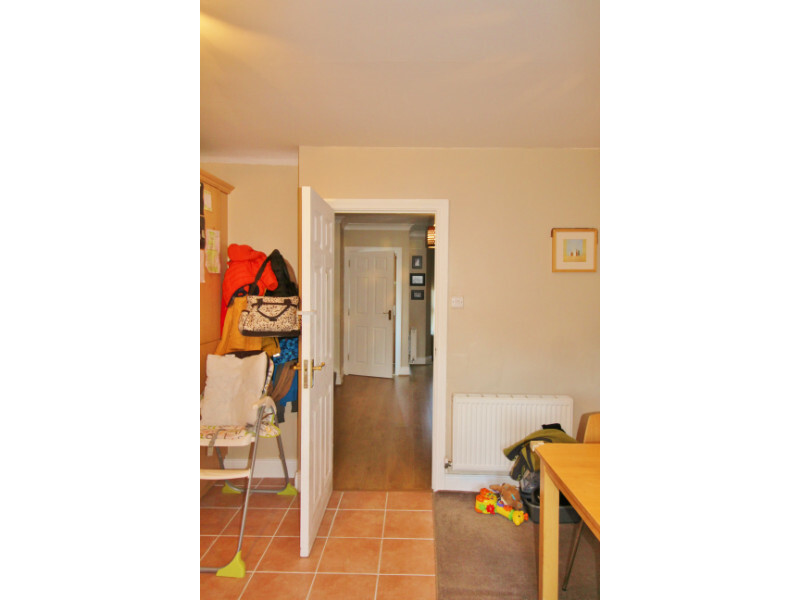 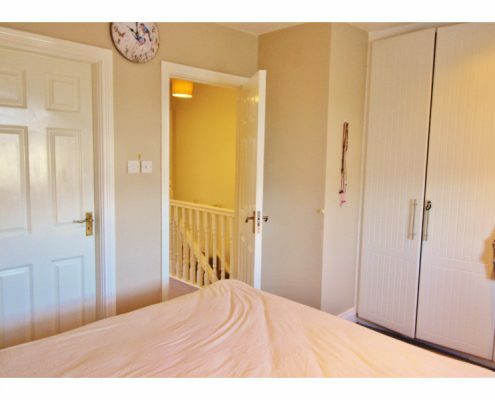 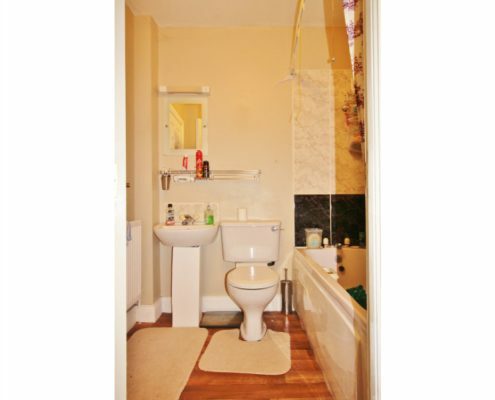 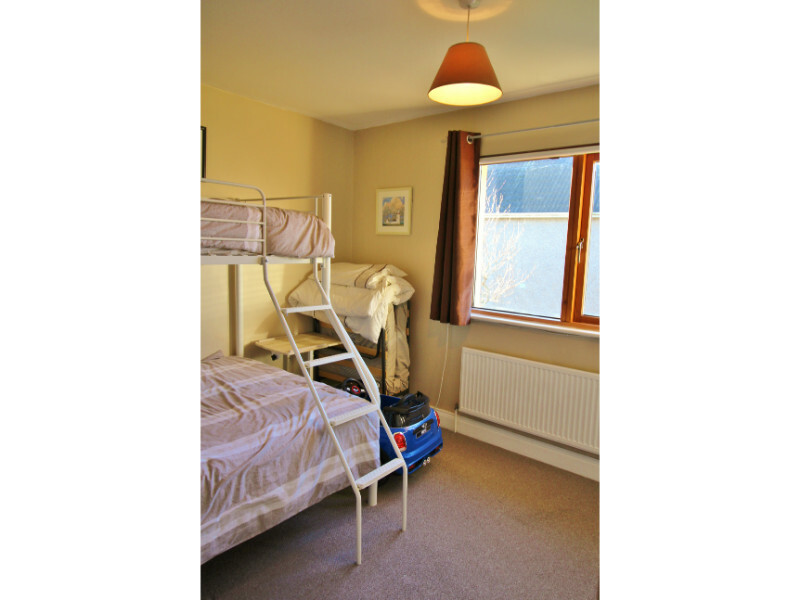 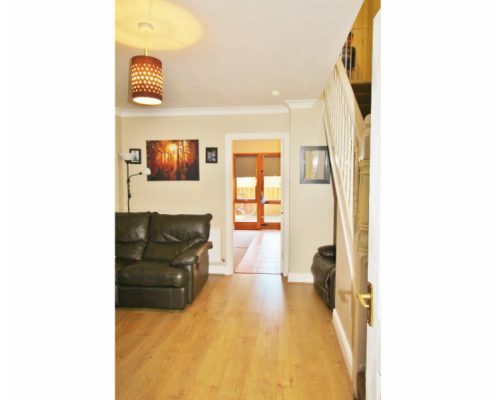 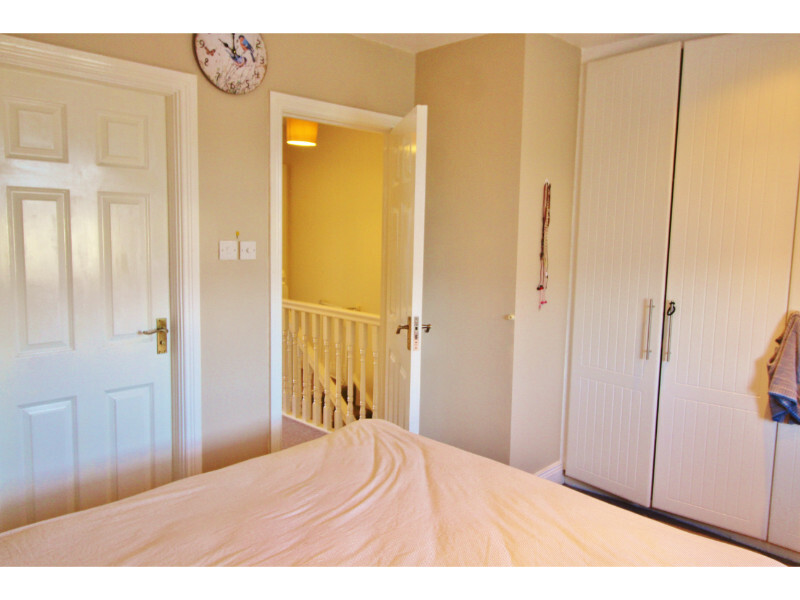 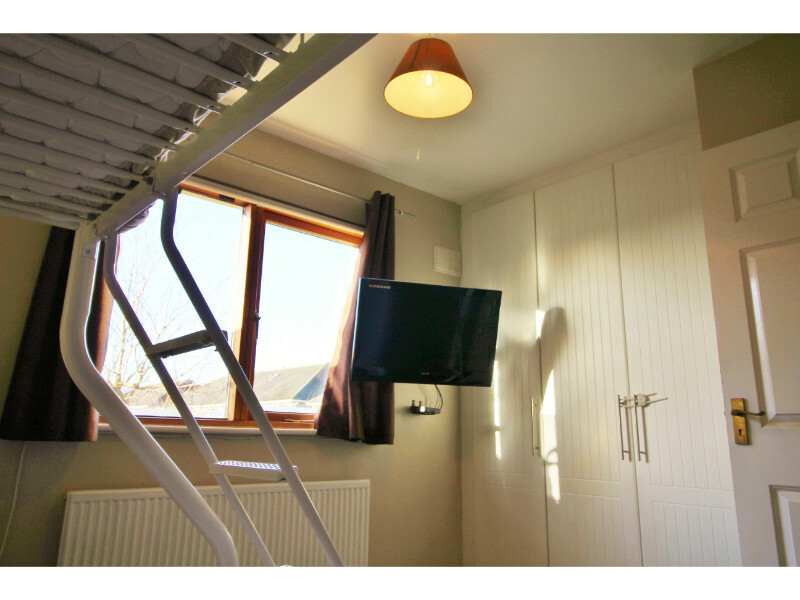 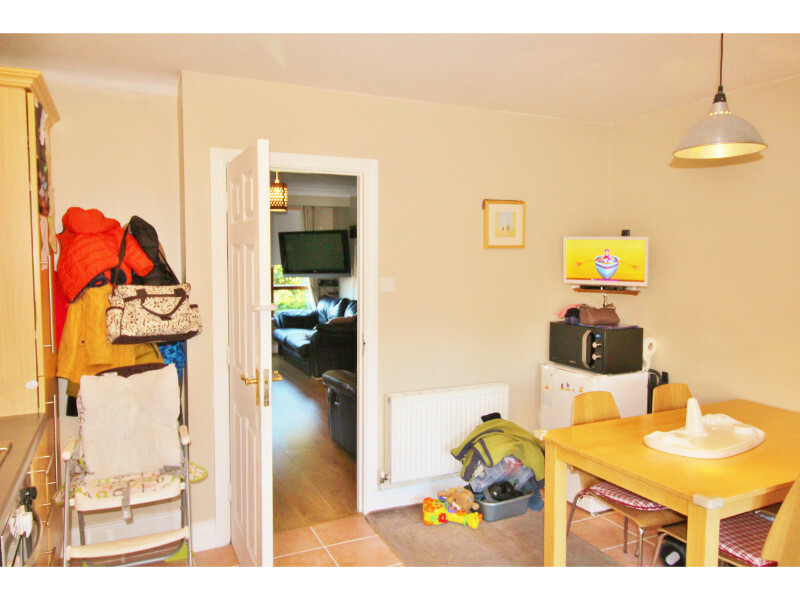 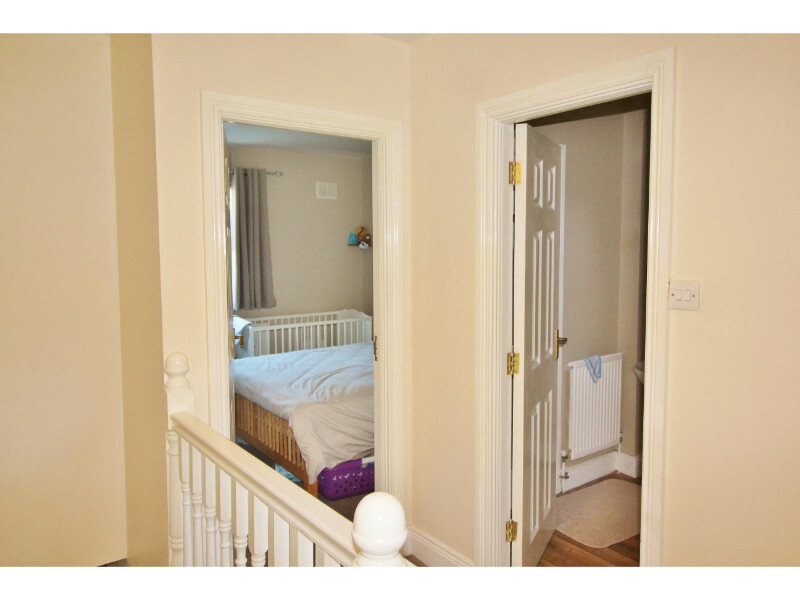 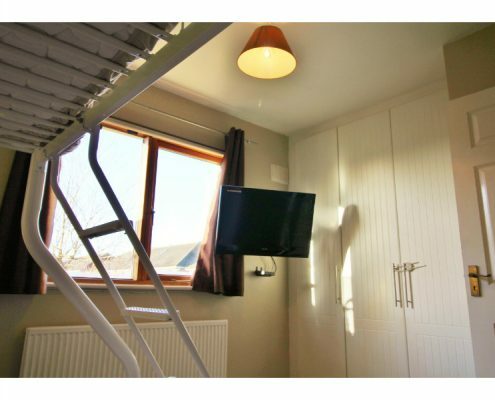 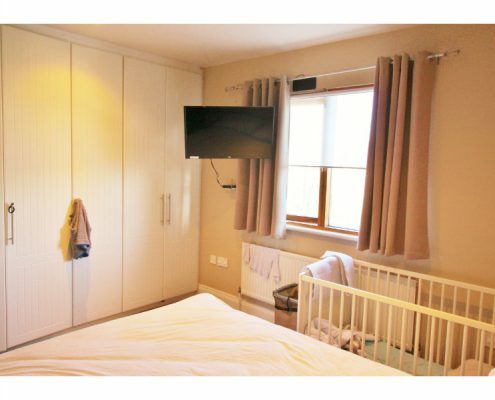 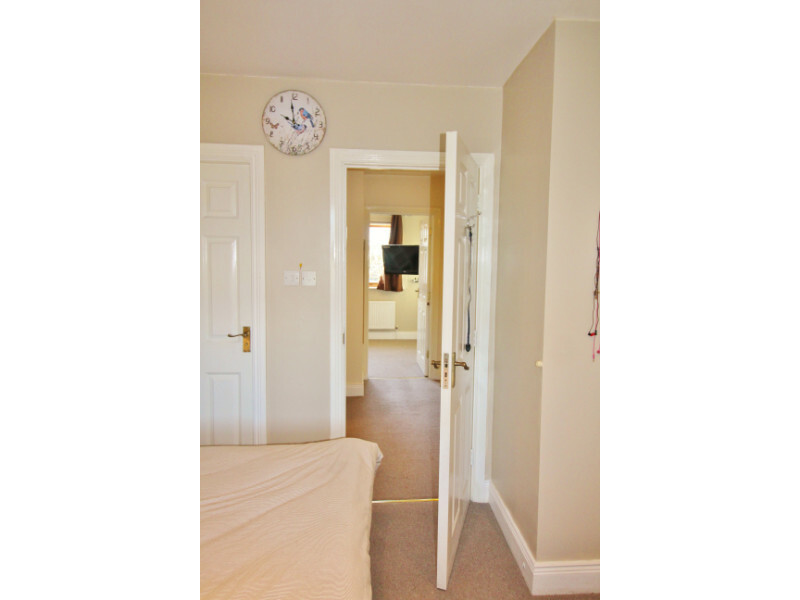 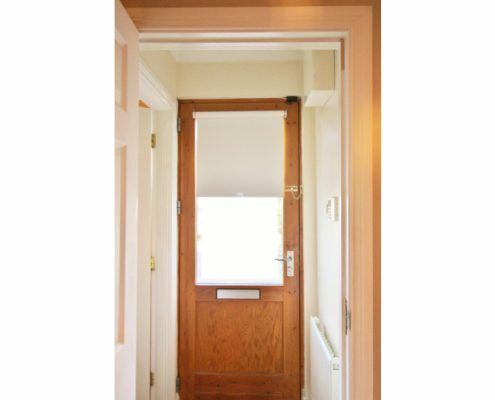 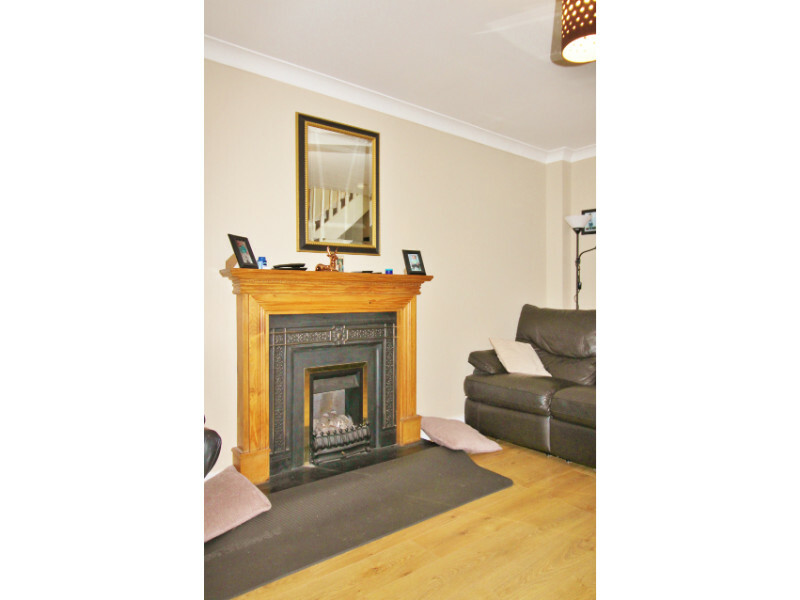 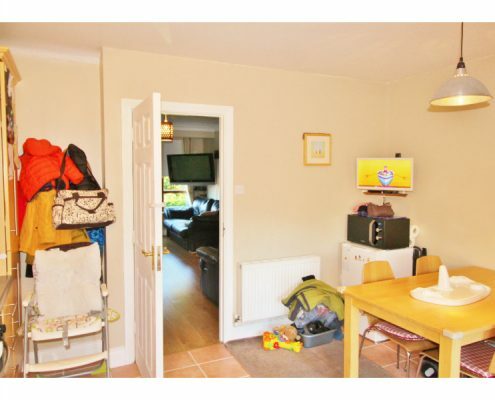 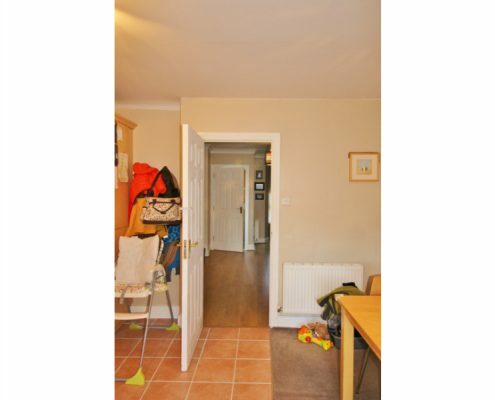 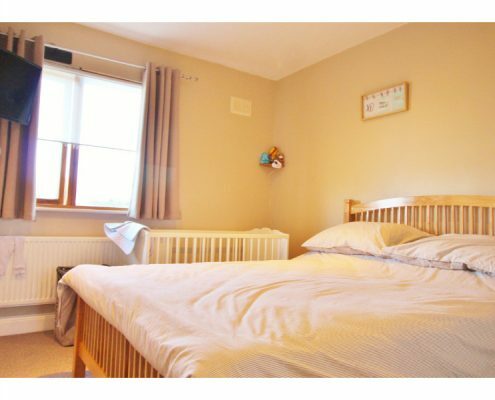 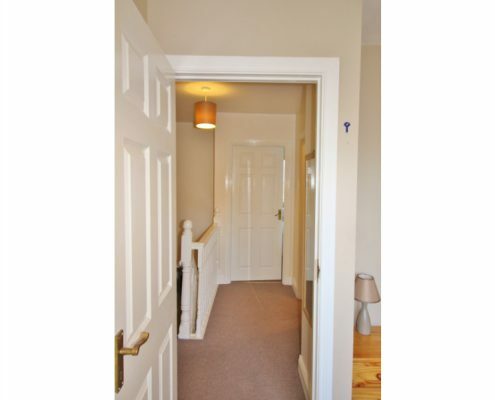 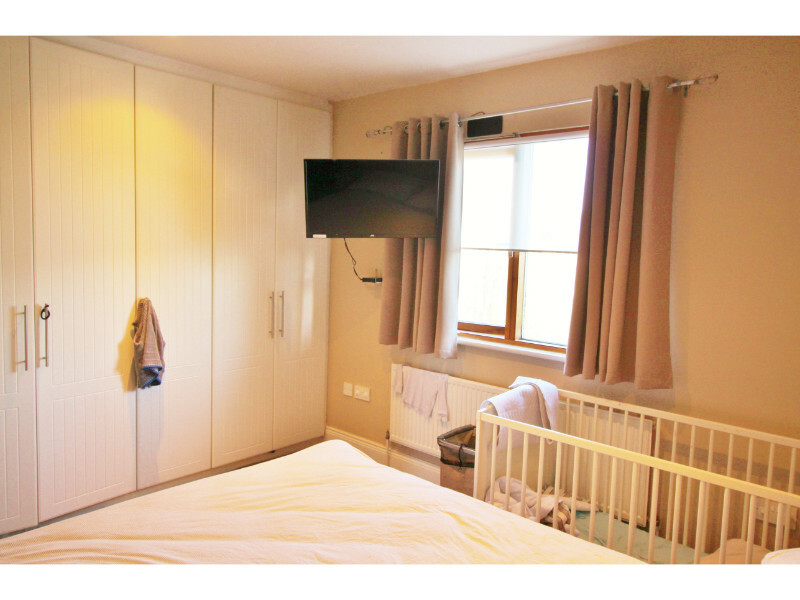 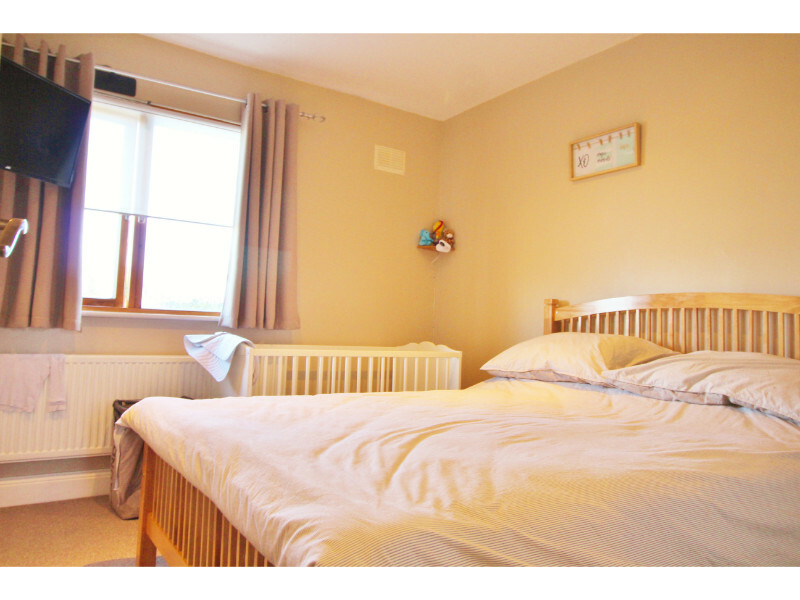 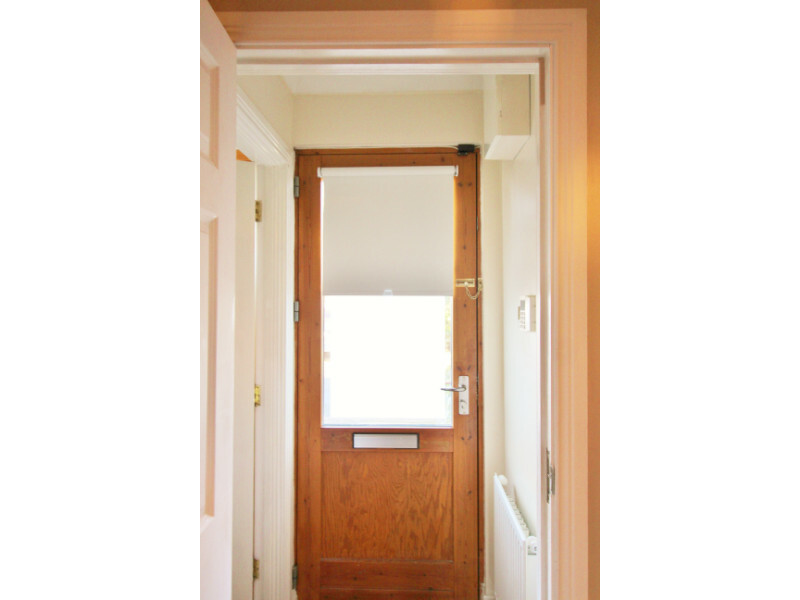 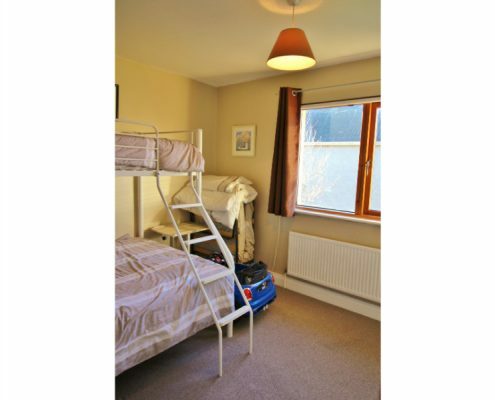 Upstairs are two well proportioned bedrooms and a family bathroom. 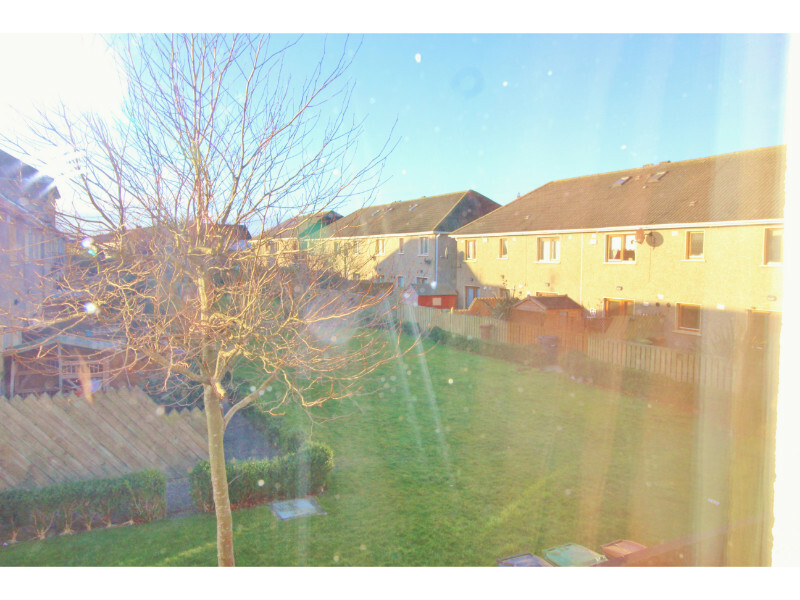 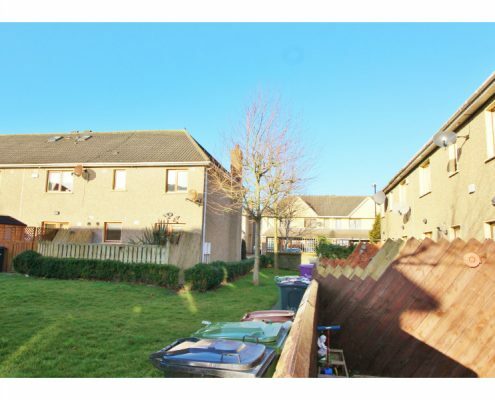 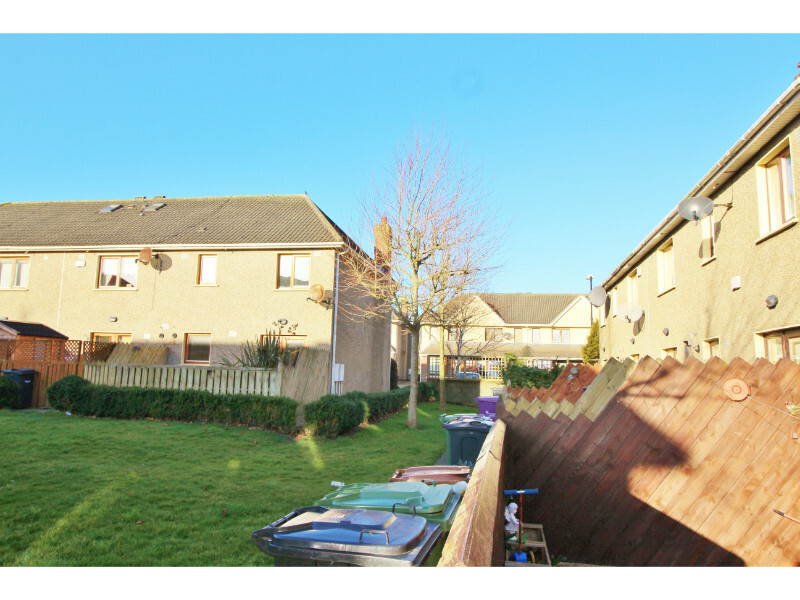 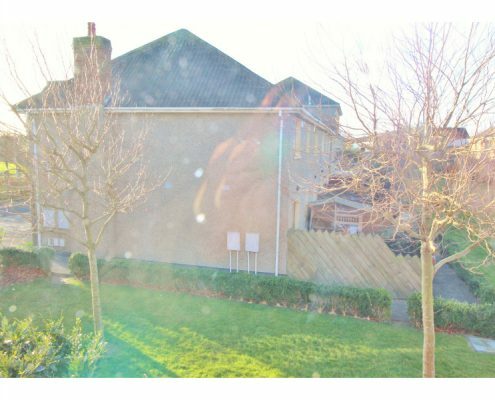 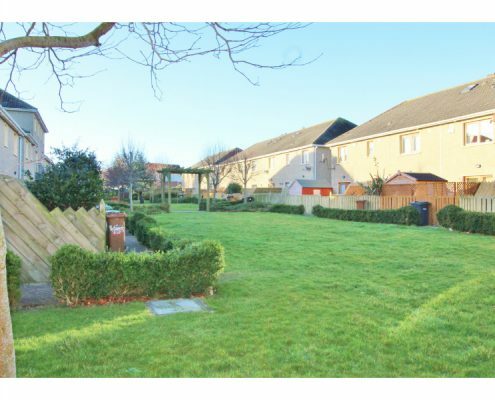 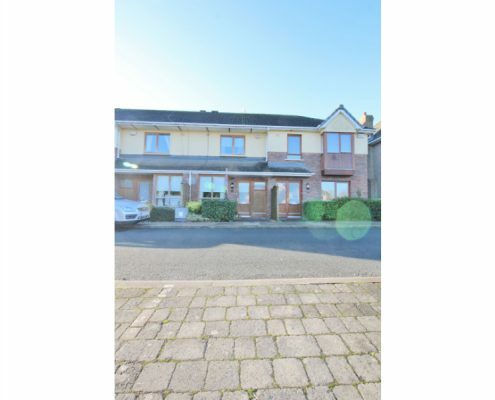 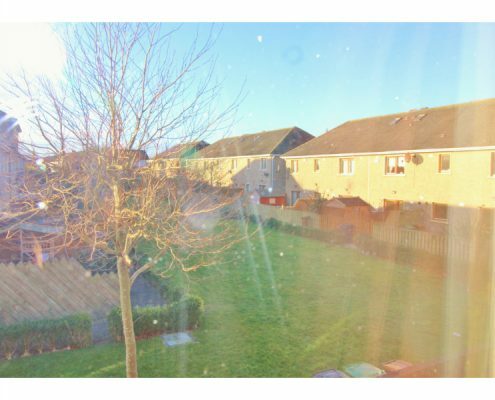 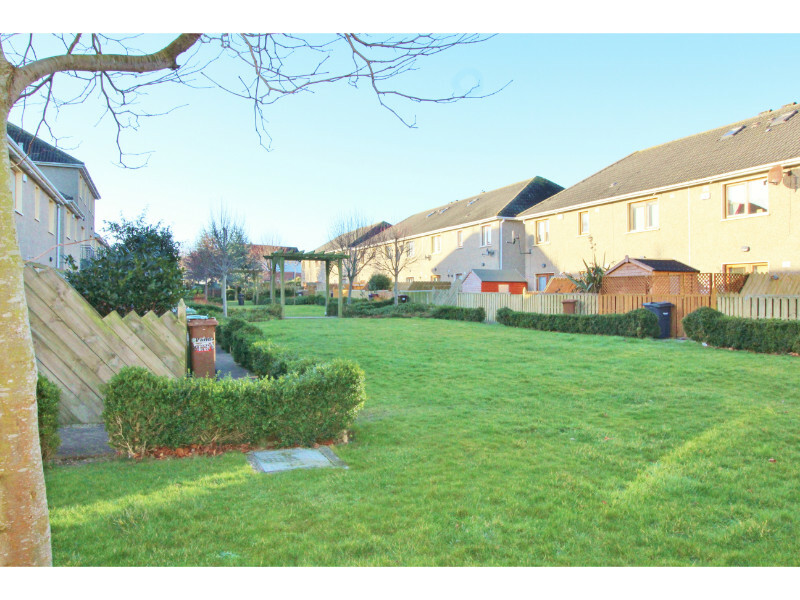 There is ample parking to the front and the estate is a quiet, well maintained and highly sought after development. 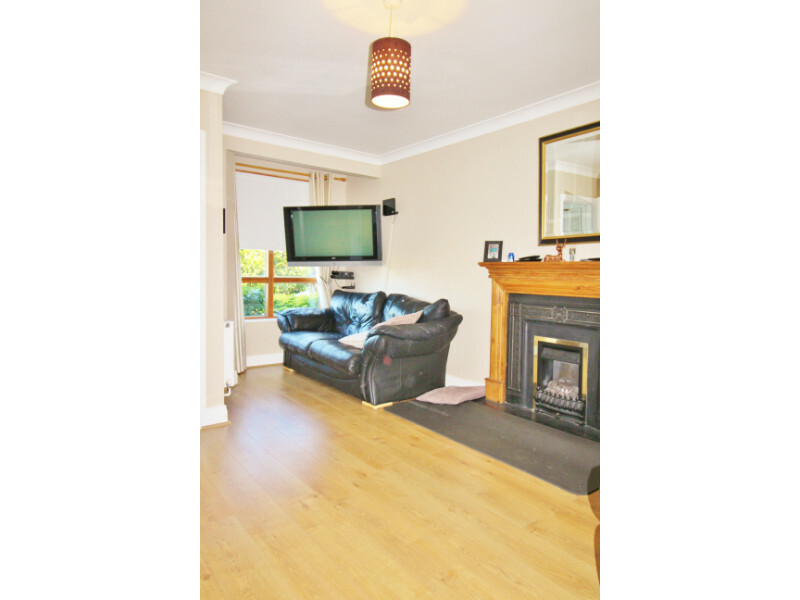 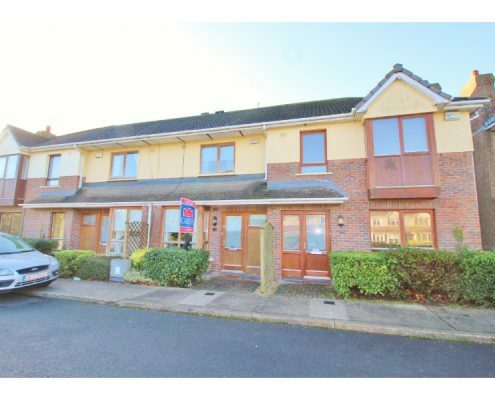 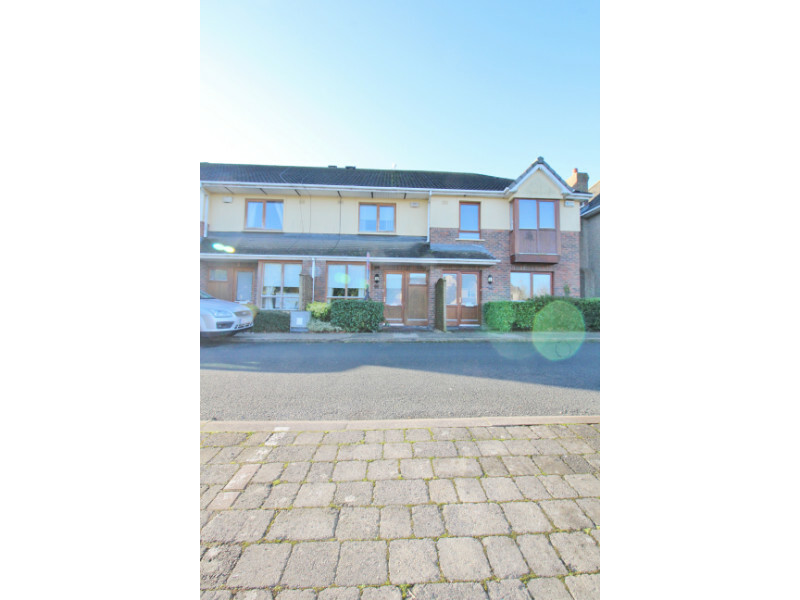 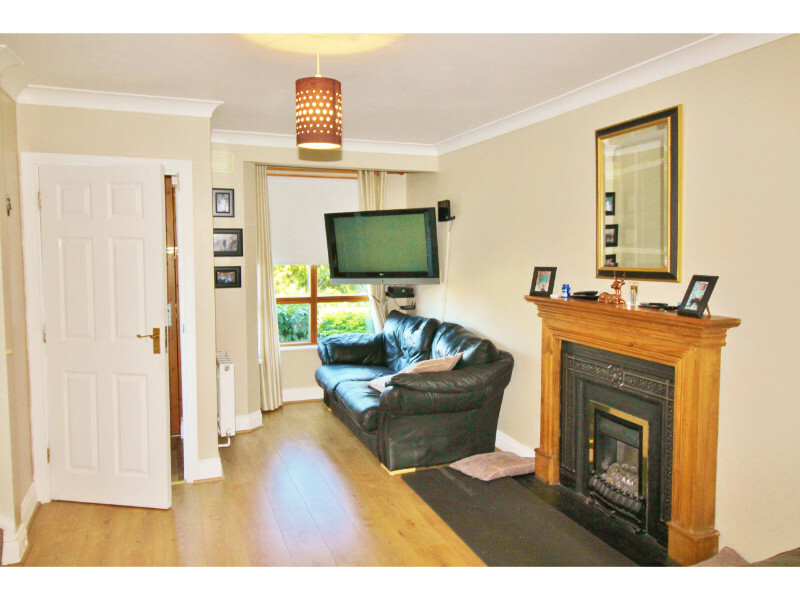 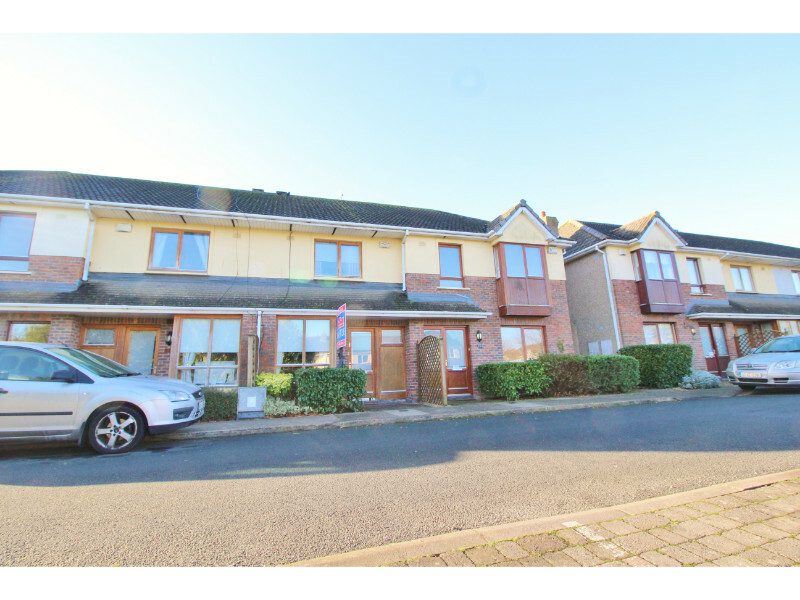 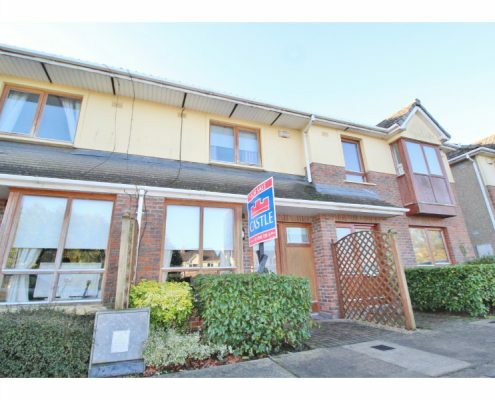 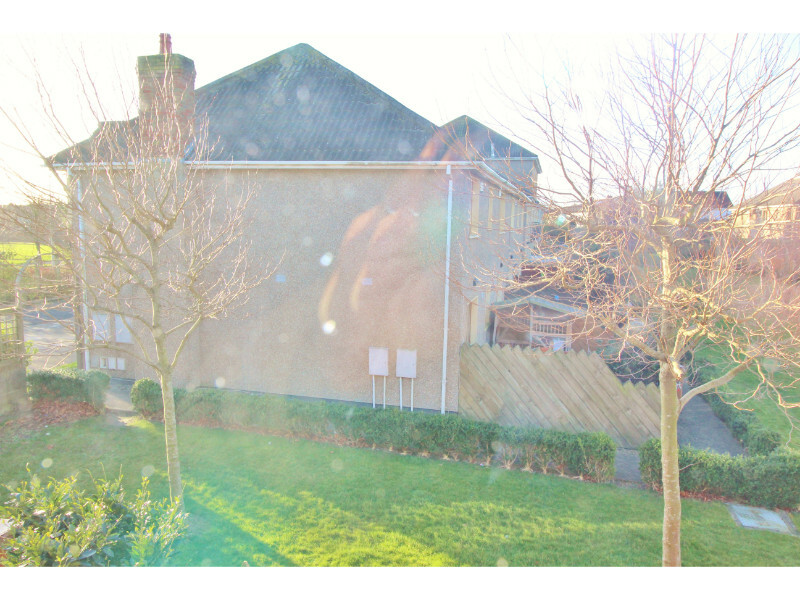 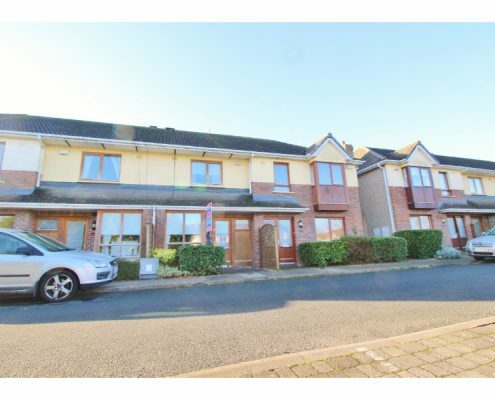 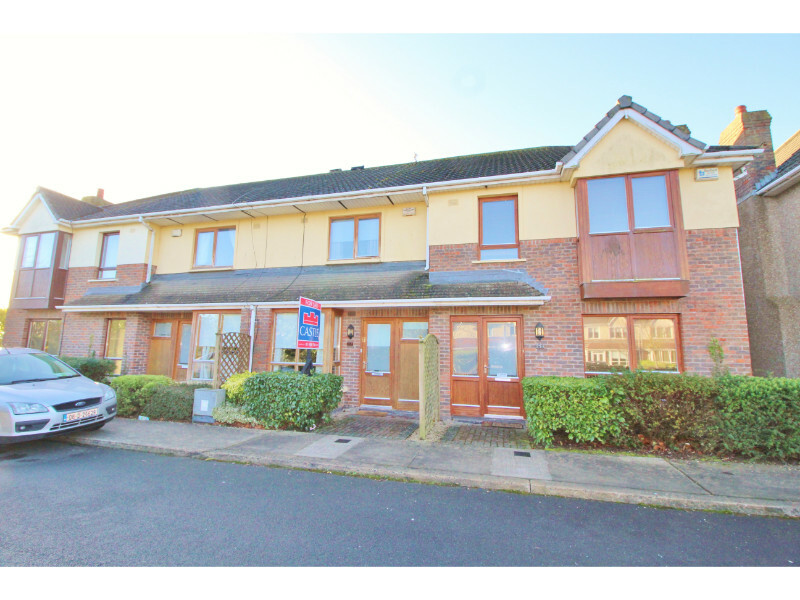 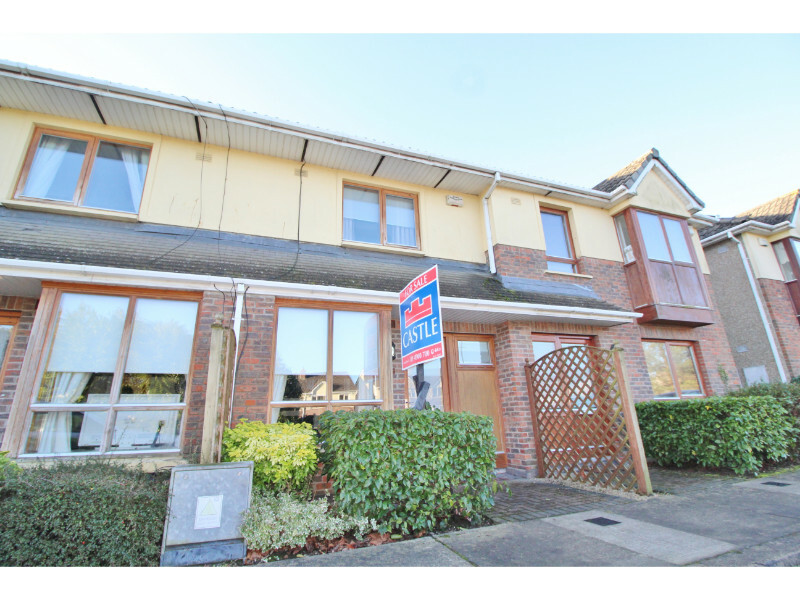 Local amenities include easy access to Swords village, local Dublin Bus routes and the M1 and M50.